More and more people are now travelling with their pets; including them on vacations, getaways, and weekend trips. So we decided to do a series on tips for traveling with your pet! Every pet owner has concerns when considering travelling with their pets. Where to stay? How to travel? What should you expect from a hotel that claims to be pet friendly? 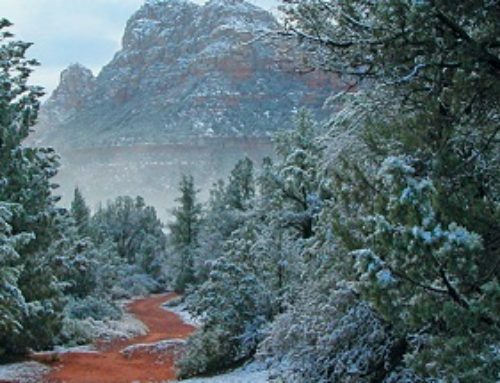 The list of questions to answer can become quite lengthy, but with a little bit of common sense and these tips, you can plan a trip that will be fun for all! With research and planning, working your pet’s needs into every step of the itinerary is easy and conducive to a good trip for everyone. If your pet feels stressed out or poorly cared for, no one will be able to enjoy the trip. First, consider where to stay. Look for pet friendly hotels on the internet and travel sites (such as TripAdvisor.com), ask friends who have travelled where they have stayed. Hotels that claim to be pet friendly are often only pet-tolerating – charging more money and sticking you in a smoker’s only room. Phone hotels and find out what their policies are regarding pets – will they provide a bed and other useful items such as maps to local dog parks? These are the hotels to look for – the ones with few restrictions, who view the pets as guests in their own right and will provide things to meet their needs as well as their human guests, but without focusing solely on the profit. Look for not only pet friendly hotels, but pet friendly restaurants too! Do your research! 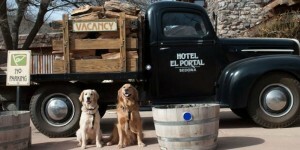 El Portal Sedona Hotel is a AAA Four Diamond Hotel, one of the original pet friendly hotels in Sedona!